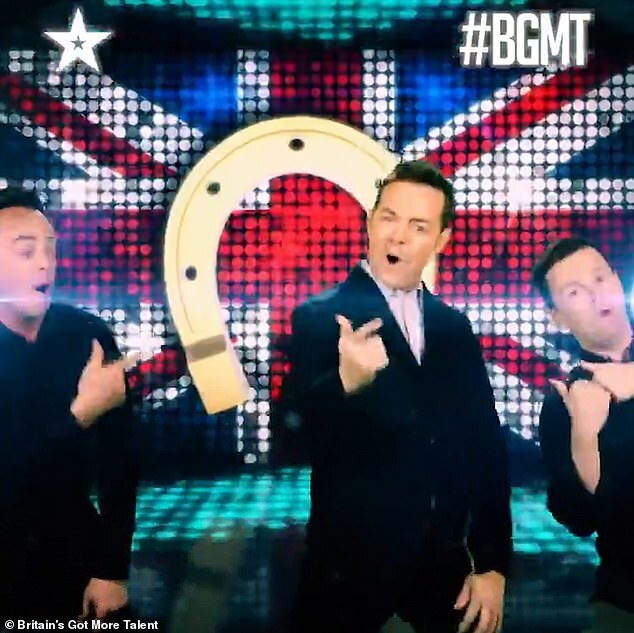 Britain's Got More Talent have released a hilarious trailer ahead of the brand new series, which sees host Stephen Mulhern mocking Ant and Dec's return to the show. 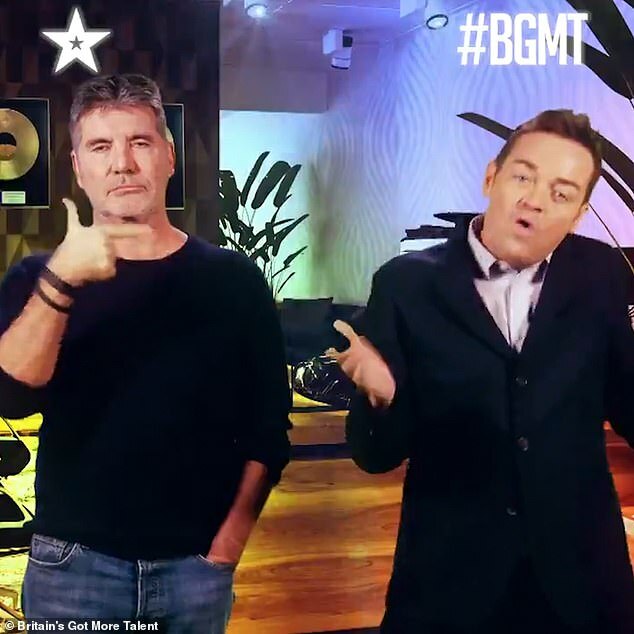 In the clip, Stephen can be seen hilariously rapping along to a techno-tastic track, as he joked about Ant's breaks from presenting last year. 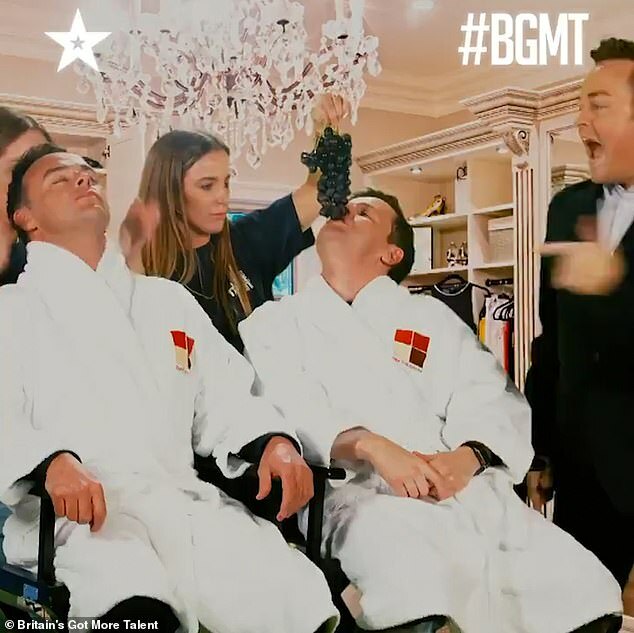 The pair are seen reclining in luxury in matching towelled robes, tucking into a delicious bunch of grapes being dangled by a member of the crew. 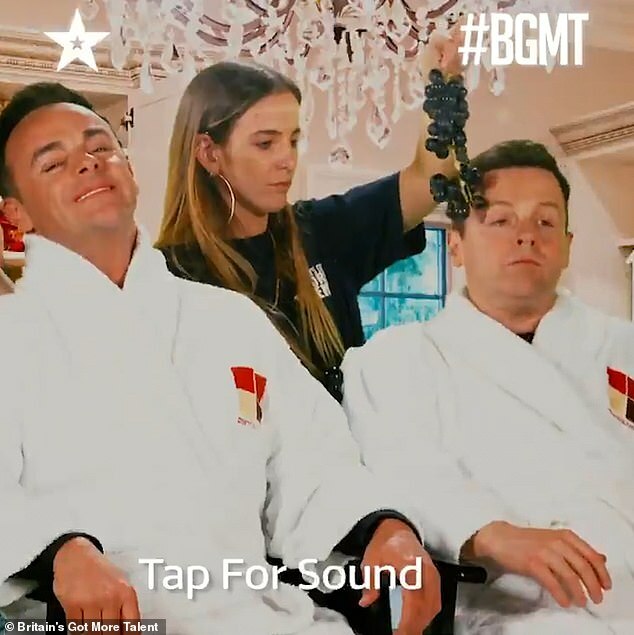 Stephen could be seen hilariously rapping alongside them, clearly enviously of their luxury treatment, as he said: 'Ant and Dec's careers went boom, now they're being pampered in the dressing room. Ant took a break from his hosting duties across various shows following his drink-drive arrest in March 2018, but returned to a standing ovation at BGT in January. A source told MailOnline at the time: 'Going back on stage was really emotional for Ant. 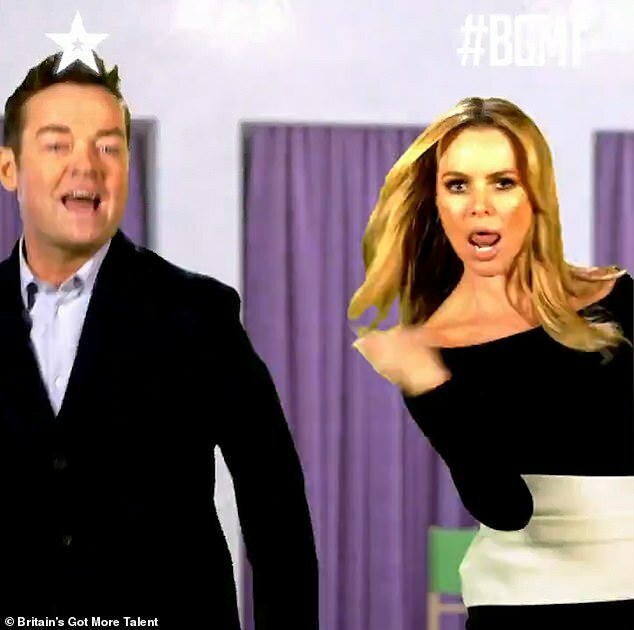 He’s delighted to be back with Dec and excited for the BGT series ahead.